When David Stratton arrived in Australia from England in 1963, “there was no Australian film industry”. Little did he know he was not only about to witness its growth, but he was to play an enormous role in it – battling censorship and becoming a champion of homegrown cinema. It’s a journey that’s tracked in the documentary David Stratton: A Cinematic Life (in theatres 9 March), which takes audiences on a journey through Stratton’s life and the classic films of this country. It’s peppered with dozens of interviews with the likes of Geoffrey Rush, Russell Crowe, Nicole Kidman, Warwick Thornton and Paul Cox, who also tell of their own film experiences and memories. And together, it paints a poignant, must-see picture of the stories that have defined Australian cinema and in turn, our own identity. It charts Stratton’s time as director of Sydney Film Festival (from 1966 to 1983) and his war against the “draconian” censorship laws in the 60s. “Censorship was a huge thing because we in Australia were not able to see really important films that were shaping the opinions of filmmakers and audiences around the world – the films of the French New Wave and other key films of that period. If they weren’t banned, they were heavily censored,” he says. In November 1971, legislation introduced the “R” classification for films, which in turn led to a wave of raunchy Ozploitation movies such as The Adventures of Barry McKenzie (1972) and Alvin Purple (1973). “They could never have been made two years or a year earlier. And some of us, while being excited that there was a film industry, were a little bit disappointed,” Stratton says. Picnic at Hanging Rock released on 8 August 1975 and went on to be a commercial and critical success. 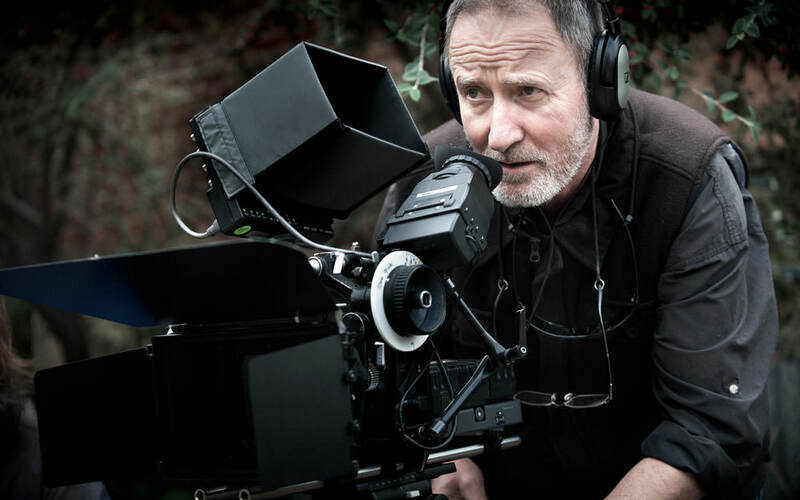 He says it paved the way for more films of that ilk, such as Breaker Morant and My Brilliant Career. And Australians were flocking to see their local films. Introduced in 1981, 10BA was a tax break that was closed in July 2007 with the introduction of the Producer Offset. Stratton can remember watching Crocodile Dundee at the end of his time on the board of the Australian Film Commission – the predecessor to Screen Australia. But Stratton’s point of view was most often as that of a film critic. When he began reviewing for Variety, his first article was for a little film in 1979 called Mad Max – a moment he relives with director Dr George Miller within the documentary. Then of course was Stratton’s time as co-host of The Movie Show and At the Movies with Margaret Pomeranz for a combined 28 years, where his is best-known for his opinionated stance on films. Particularly Australian film. It’s a passion that’s explored throughout David Stratton: A Cinematic Life, which was written and directed by Sally Aitken. 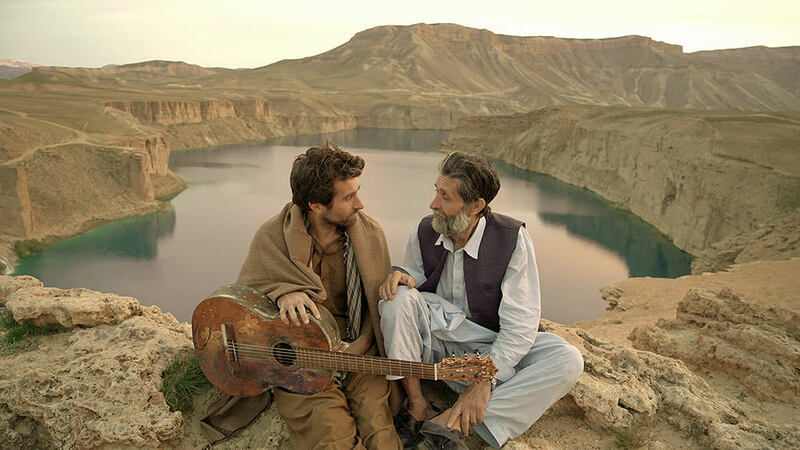 But one of the really moving things for him watching the documentary was not his story – but the ways Australian filmmakers and stars spoke about the impact other Australian films had on them. If anything, Stratton hopes audiences will see the documentary and “revisit or sometimes actually visit for the first time” the films in it. And not necessarily just the classics. Stratton acknowledges there’s difficulty in actually accessing these movies when they release to such a limited number of screens. As Screen Australia data shows, the majority of Australian films released in 2015 were to a limited or speciality number of prints. For example, when The Babadook released, it opened on 12 screens. And Predestination opened on 49. 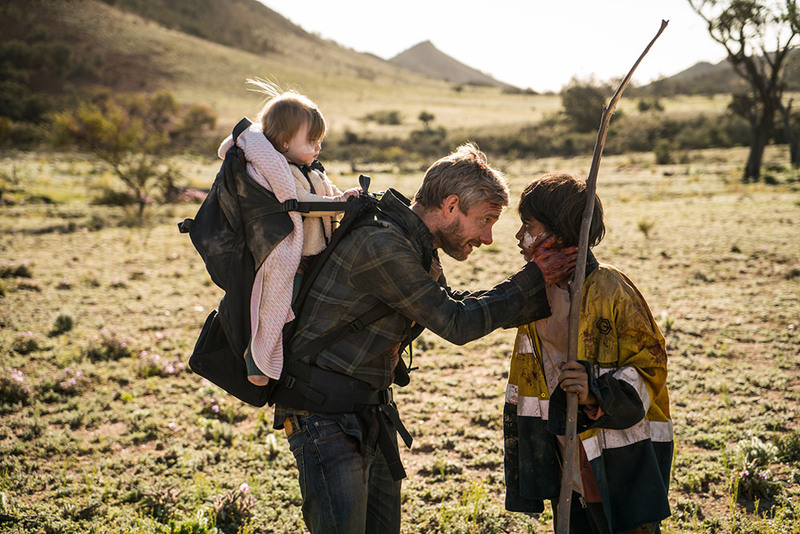 “It is difficult and some Australian films come and go very quickly. I’m always telling my friends ‘this is terrific, but go and see it the first weekend because it may not be there the second weekend’,” he says, adding it also comes down to the changing ways people consume film. Thankfully there are a number of exceptions, such as Lion, which recently opened on 254 screens – a number that has grown with its popularity. And The Dressmaker opened on 384 screens, while Mad Max: Fury Road opened on 527 screens. All three pulled in more than $20 million at the box office with Lion sitting at $23 million and counting. It’s a very different cinema landscape to the non-existent one Stratton saw when he arrived in 1963. Since then he’s seen the emergence of the iconic films and filmmakers that have become a part of the fabric of this country – a list that continues to be added to as the years go on. “When people like Phillip Adams and Tony Buckley and others were pushing for an Australian film and TV industry it was all because they wanted Australian accents – not always American accents or English accents, but Australian accents. And Australian characters telling Australian stories,” he says. 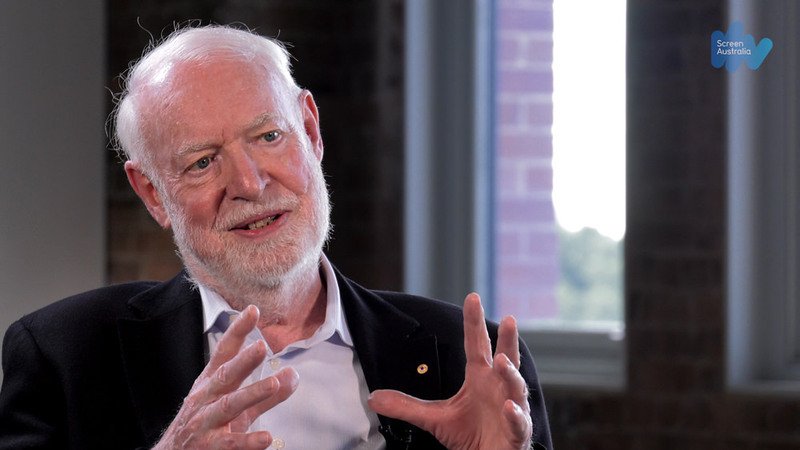 David Stratton: A Cinematic Life is in theatres from 9 March and distributed by Transmission Films.